In September I will have been here 10 years. I have always loved my job. For the last five years, I have been assigned Winthrop Hall. I love to be in a first-year dorm. I meet all my students and parents the first day and tell them, “I’m your Bowdoin mom.” The biggest reason that I am here is the kids. I love watching them go from first years to seniors and then hugging them as they line up to graduate. They are all my kids. I was happy about the Orient’s story published last Friday; however I read the College’s response, published this weekend, and found it to be degrading and found some parts untruthful. I’m not trying to cause trouble, I just want to set the record straight and tell our side of the story. As the statement said, a few years ago, housekeepers did have a big meeting with Human Resources (HR) and Maine Employers Mutual Insurance Company (MEMIC) about techniques to work safely. At the end, they asked if we had any questions. One by one, the questions started to fly responding to their presentation. The next day, housekeepers were called to a meeting with the Facilities higher-ups and everyone who had signed the attendance sheet the previous day got a “verbal warning” for being disrespectful, un-truthful and rude to HR and MEMIC. “It will not be tolerated,” they said. This is the number one reason why housekeepers are so afraid to talk to anyone about anything; we don’t want to lose our jobs! Yes, the Orient’s article incorrectly said we will work 11.5 hours a day for 10 days straight. We work the first Sunday for eight hours and the weekends eight hours. On graduation day we leave after we finish cleaning the Quad. However, on all the other days, we work at least 10 hours. Before this coming year, we used to be able to elect to stay 12 hours just to get the work done, which I have done quite a few times. It’s very hard work mentally and physically to push and get everything done by reunion. In the College’s response, it also said that Bowdoin has never prohibited employees from calling 911. Maybe that’s true in other departments, but it is not true for housekeeping. As reported in the Orient, about five years ago, I thought I was having a heart attack while working in the basement of Coles Tower. Sonya was the housekeeper with me that called 911. When our team leaders arrived at the scene, one of them repeatedly told her to hang the phone up while she was talking to the dispatcher and answering questions about me. Sonya refused. After, she was told by the team leaders again that she wasn’t to make that call. Then she was called to the office and told by our manager she was not to call 911. She is to call Security and and they make the call, if needed. Sonya then went to HR and talked to Cindy Bessemer, associate director of human resources services, and was told again it was the policy to call Security and they determine if an ambulance is needed. Then about three years ago, I was at Winthrop and I was in the bathroom, very sick. In a faint sickly voice, I called my team leader on the radio repeatedly, but she wouldn’t answer me. Another co-worker asked me on the radio if I was OK, and I said, “no I’m very sick and need help.” Within minutes Chris, another housekeeper, ran to Winthrop and stood outside my bathroom stall and called 911. Chris talked to me and said everything was going to be fine and help was on the way. Security showed up and then my team leaders. Later, Chris got in trouble with the our manager and team leaders and was told he shouldn’t have left his building. It wasn’t up to him. However, what’s confusing is that later that day, he was given a certificate from the Facilities higher-ups for going above and beyond his duties. I had a dead gallbladder and had it removed. We have had several meetings as a group with our former manager, where we have been told that we are to call Security and they decide what to do from there. So, maybe other departments are different, but I am telling you the truth right now—that is what really happened to me and my co-workers, no matter what anyone else says. In addition, the statement says that if you are hired today in housekeeping, you will be paid $12 per hour, or $12.50 if you have experience. I’ve been here almost 10 years and I get under $13 an hour. One of my co-workers started a month after me and to this day makes $12.50. In the article Tama Spoerri, vice president of HR, talks about the ladder in housekeeping. To me and all the colleagues I’ve spoken with, it doesn’t seem like the ladder has worked for a number of years. 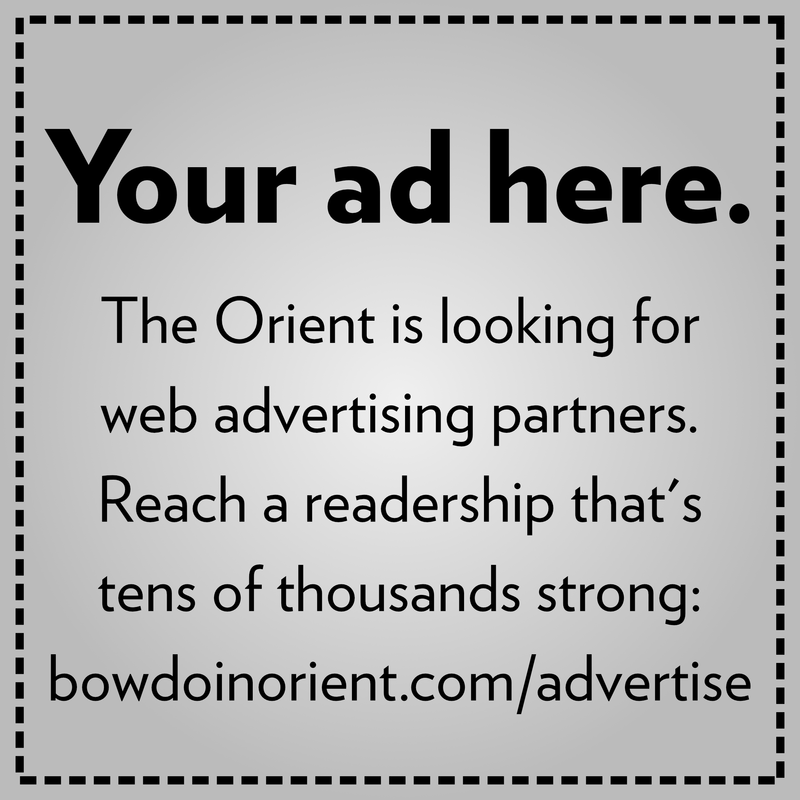 To end this article, when I read in the Orient’s story that “Bowdoin has adopted a system of charity rather than a living wage to deal with this problem,” I felt so degraded and embarrassed. 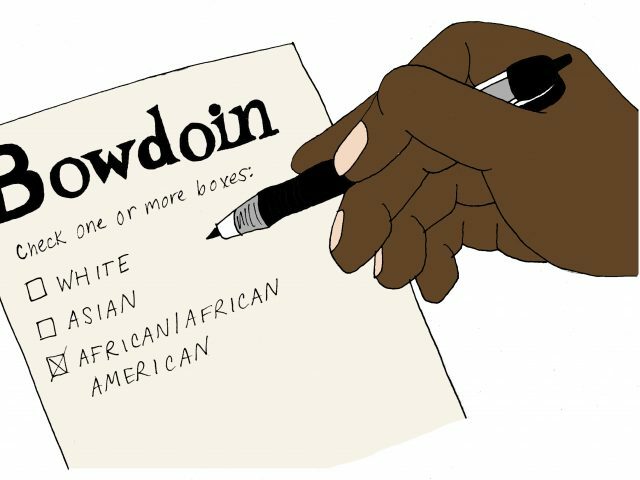 I work at Bowdoin and you refer me to forms of charity—United Way, food banks and emergency shelters. We deserve better. Sandy Green has worked at Bowdoin for almost 10 years. You were the absolute highlight of living in Winthrop for us. We love you and appreciate you so much. We believe you and stand with you and the entire housekeeping staff. Thank you so much my girls. Everyone in housekeeping totally thank you so much for standing by us. Show the college that you call for a living wage for facilities workers by signing this petition. Thank you for speaking out and for all the work you do every day for the kids in Winthrop. You are incredibly kind and brave. Thank you so much my kids, love ya all. Thank you for going above and beyond to welcome me and my friends to Winthrop. I stand with you, and it is so brave for you to share your story. Your hard work makes our dorm a much better place to live in, and it does not go unnoticed. Thank you. Brave of you to write this. I hope it does ALL GOOD. 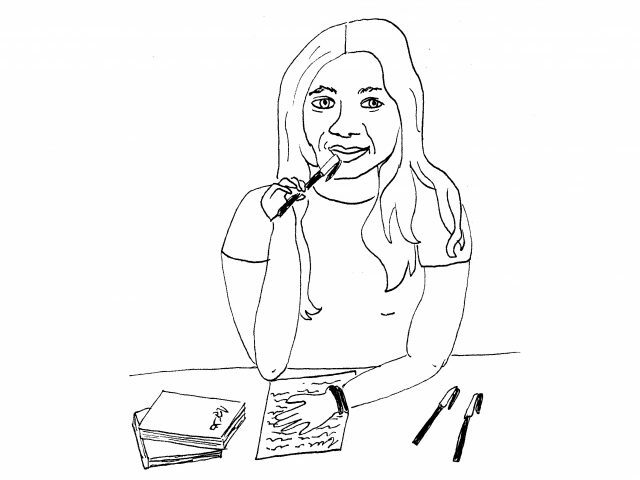 I’m glad to read your writing. I remember meeting you when I lived at Macmillan and you were an amazingly kind and loving person. I admire and am ready to support you in any way, as no doubt the vast majority of my Bowdoin friends. Thank you very much. I truly appreciate your kind words. Thank you for this Sandy. Thank you. I just felt that everyone should know the truth. Thank you for writing this Sandy, the details of this account are very illuminating.